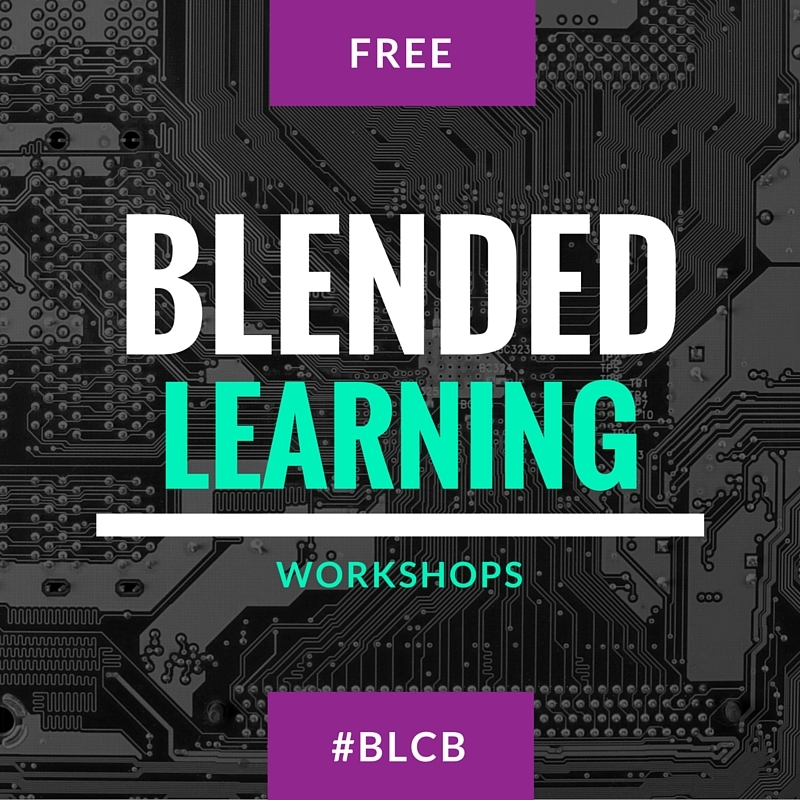 The two day blended learning workshop will kick start your bl program into the right direction. The workshop will cover the basics of blended learning through the "Rotation" process, develop the steps needed in order to develop "Rounds", and create content to to complete the concepts of "Pathways". 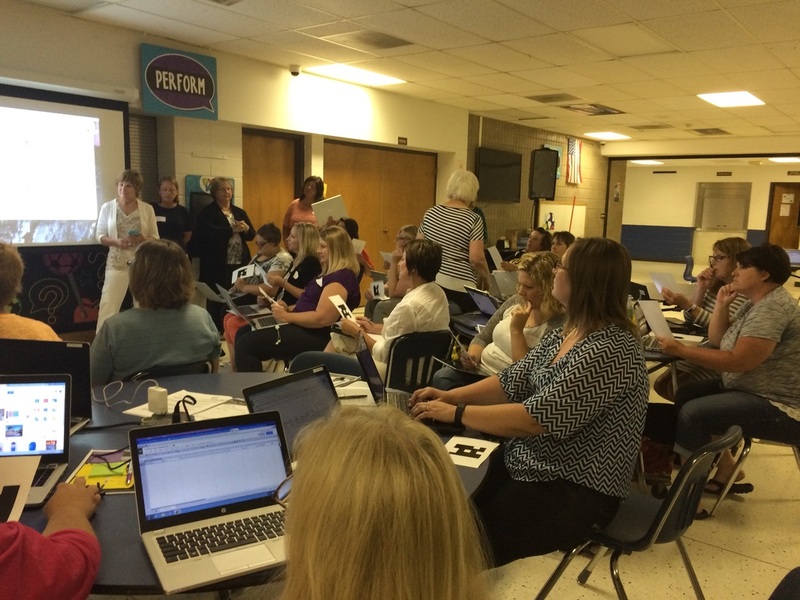 Each participants will leave the two day hour workshop with their own Blended Learning Cookbook, a personal set of headphones, and the recipe to blended learning, and free virtual coaching sessions. 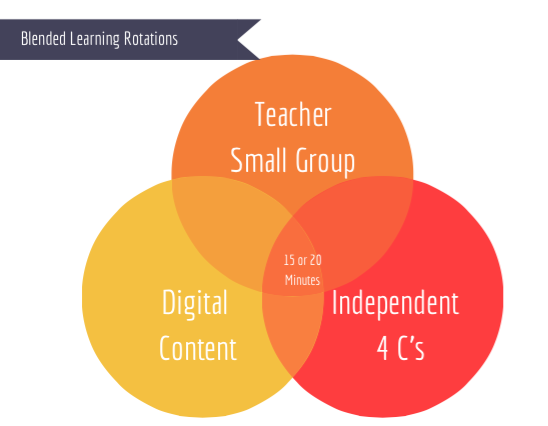 This workshop is guaranteed to get you mixing and stirring your own blended learning classroom. 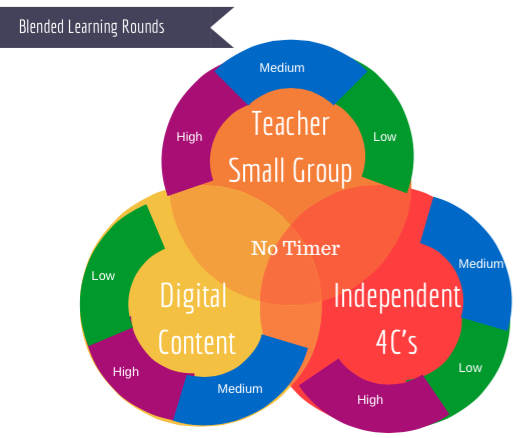 Understanding what is blended learning. 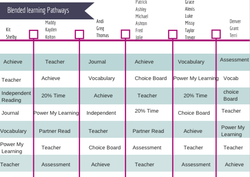 Curating content for the blended learning "Pathways"
Creating of educational videos to use in the blended learning classroom.